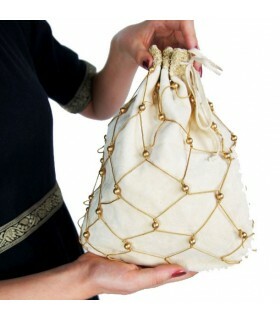 Bags There are 110 products. 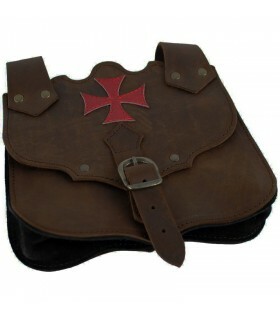 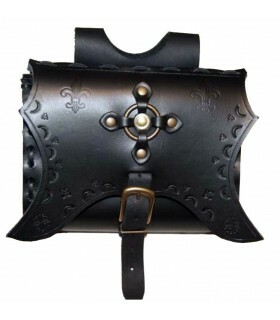 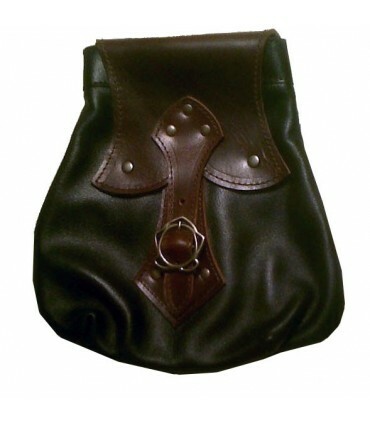 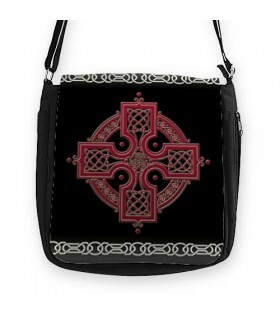 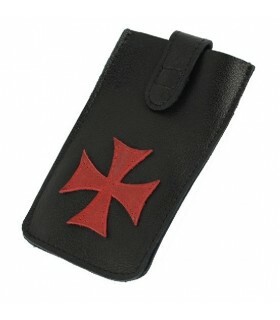 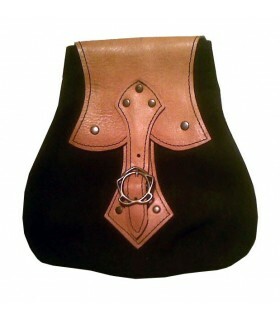 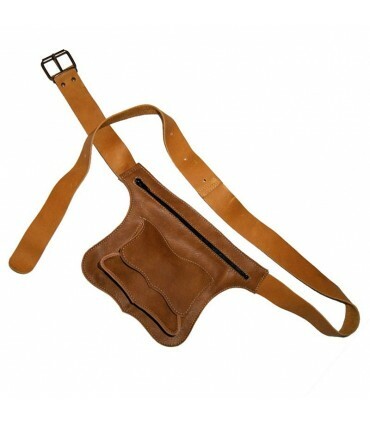 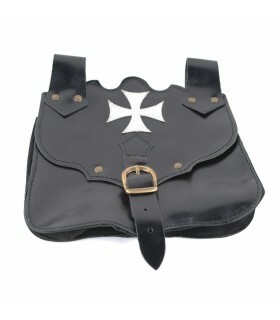 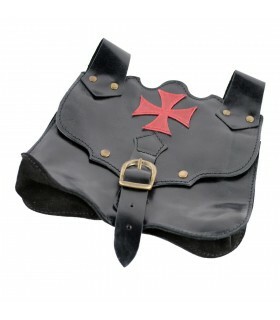 Medieval bags and bags and templar to wear hanging on the belt made of real leather. 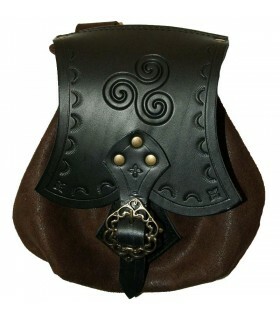 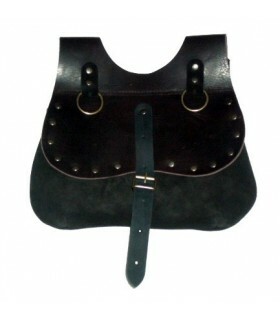 Bags and bags Celtas to wear hanging on the belt made of real leather. 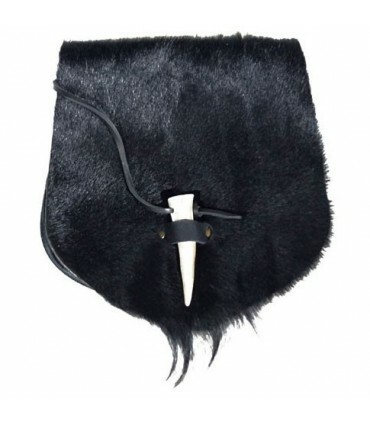 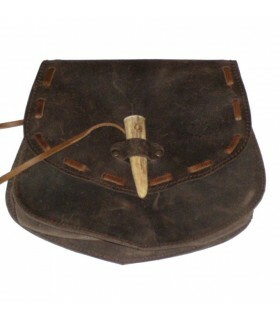 Viking bags to wear hanging on the belt made of real leather. 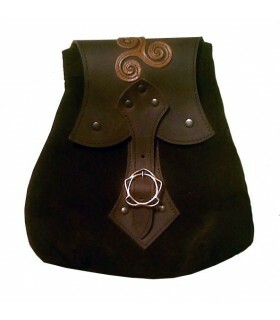 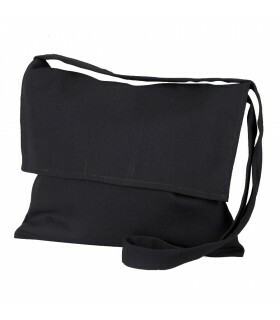 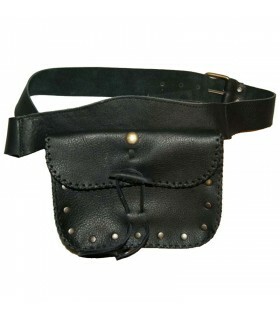 Medial waistbands that include the bag and belt. 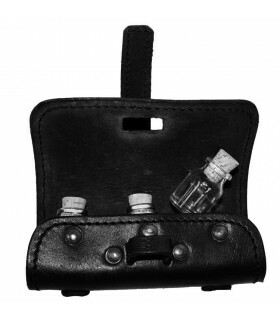 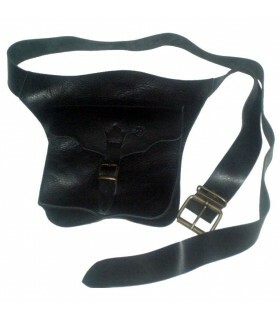 Manufactured in natural leather. 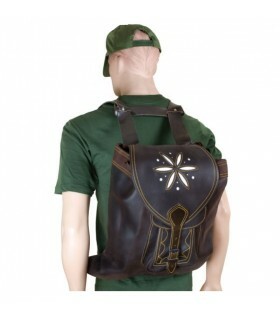 Ideal for recreationalists. 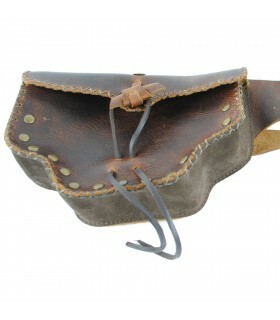 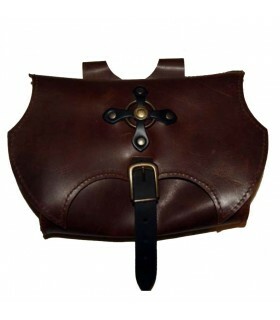 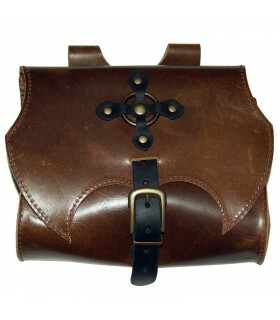 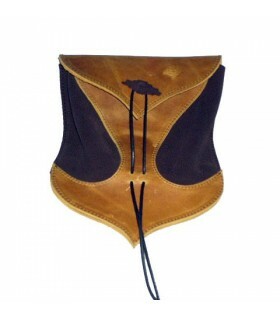 Medieval and vintage backpacks made of genuine natural leather. 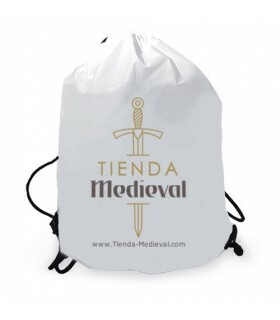 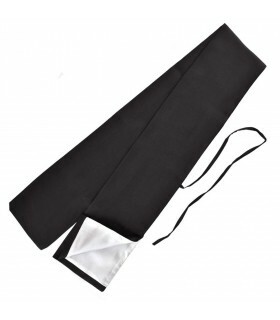 Bags for carrying swords and katanas. 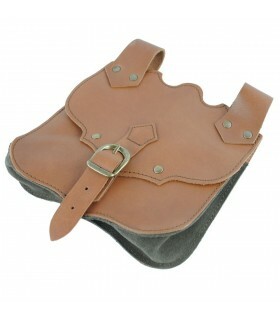 Ideal for recreationalists who have to attend events. 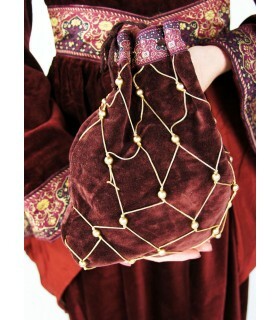 Gymsack-Medieval string backpack with reinforced corners and capacity of 15 liters. 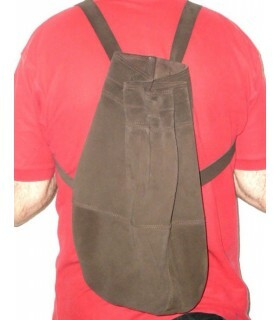 The backpack is white and the strings are black. 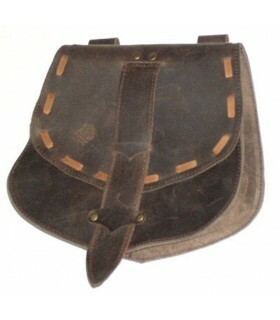 Manufactured in accordance with regulation (EG) Nº1907 / 2006. 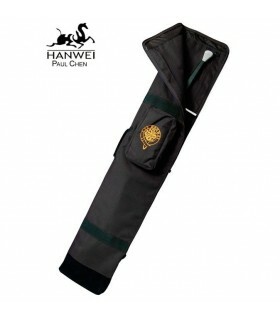 Suitable for washing machine. 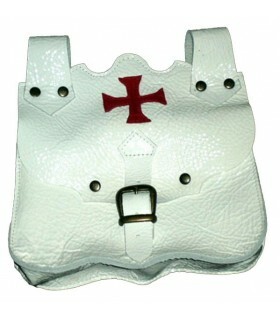 NOT suitable for dryer. 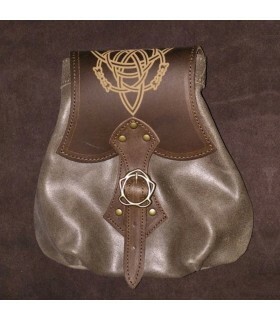 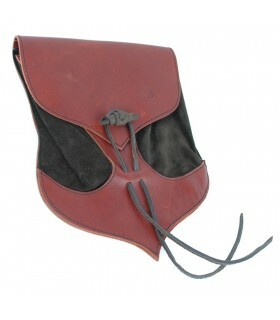 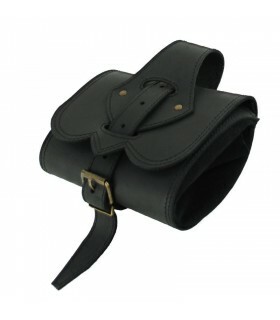 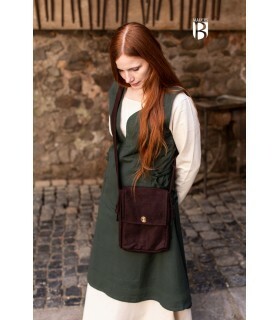 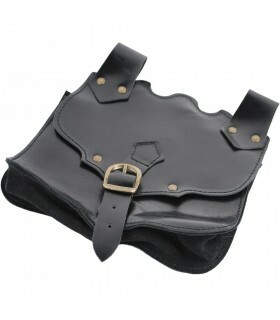 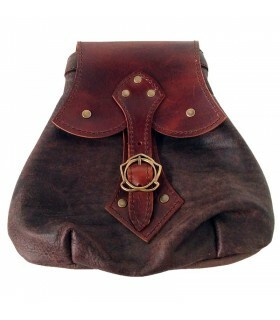 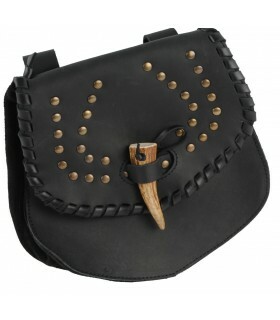 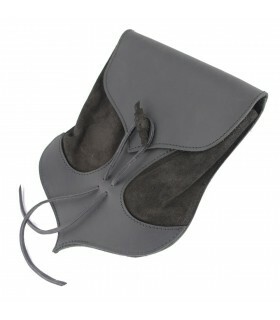 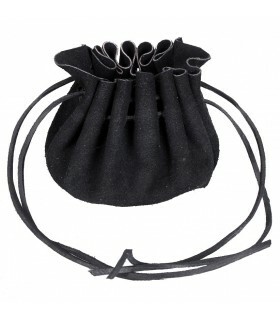 medieval bag made of premium leather. 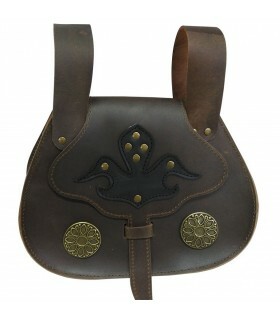 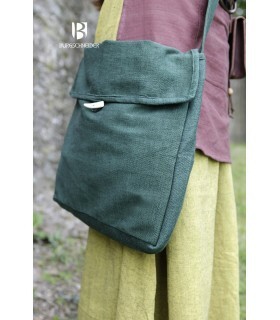 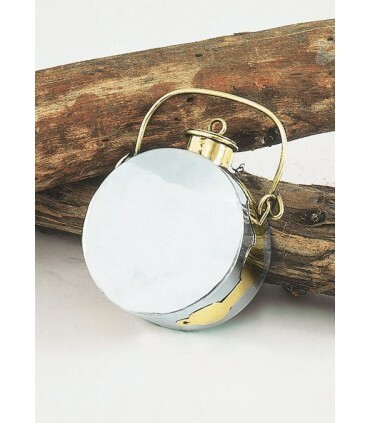 This backpack can be used both for everyday use or as a complement in parties and medieval markets. 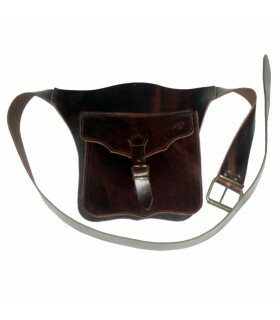 Leather backpack chocolate brown suede, medium size but large capacity with a small inside pocket. 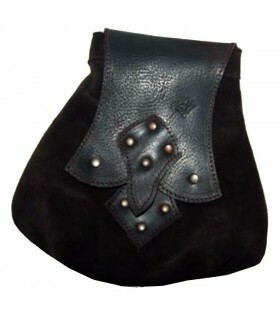 Size 35 cm high and about 22 centimeters wide.